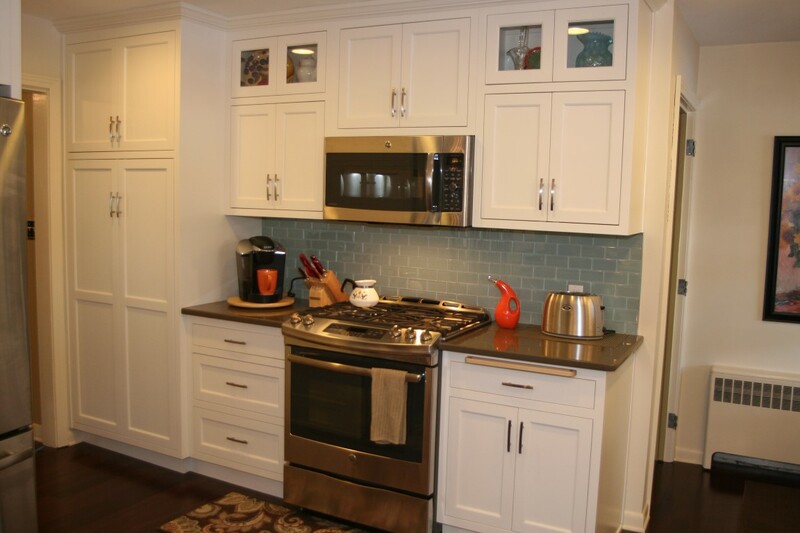 You spend a lot of time in your current kitchen. 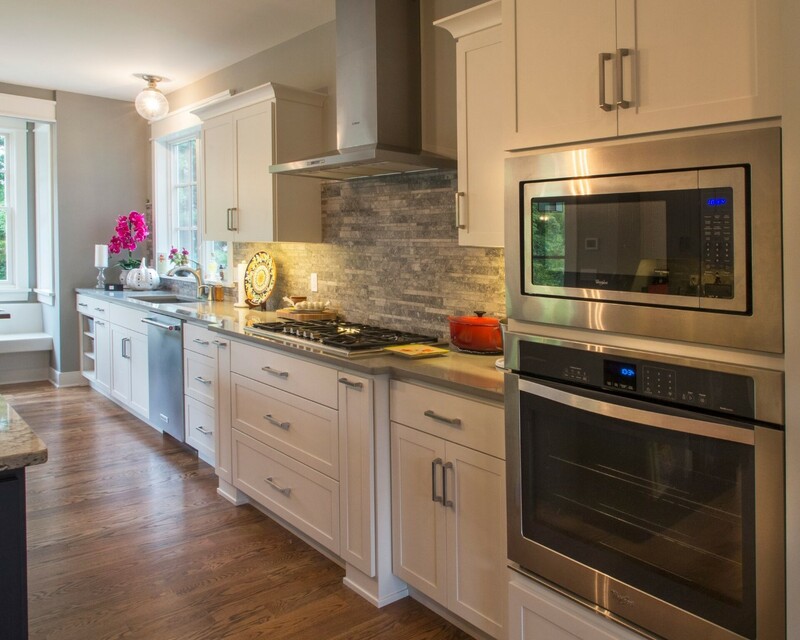 Have you considered creating a new kitchen that will complement your active lifestyle and release the creative flavors that lie untapped within you? 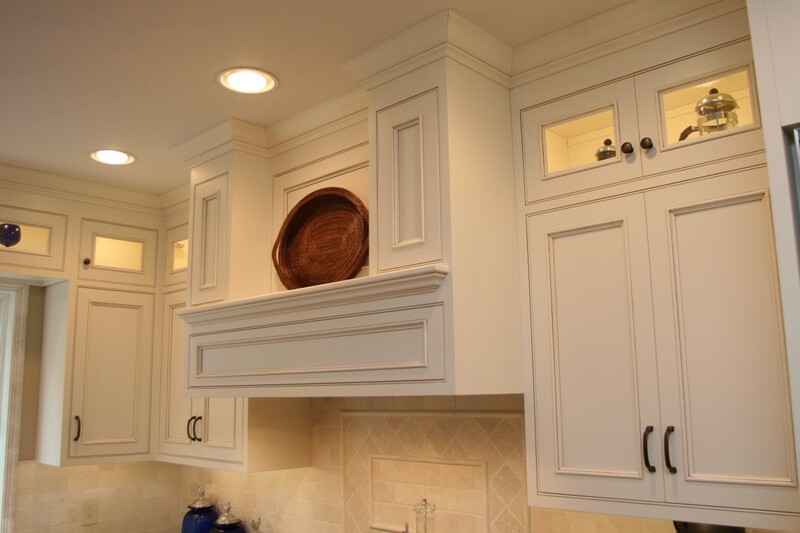 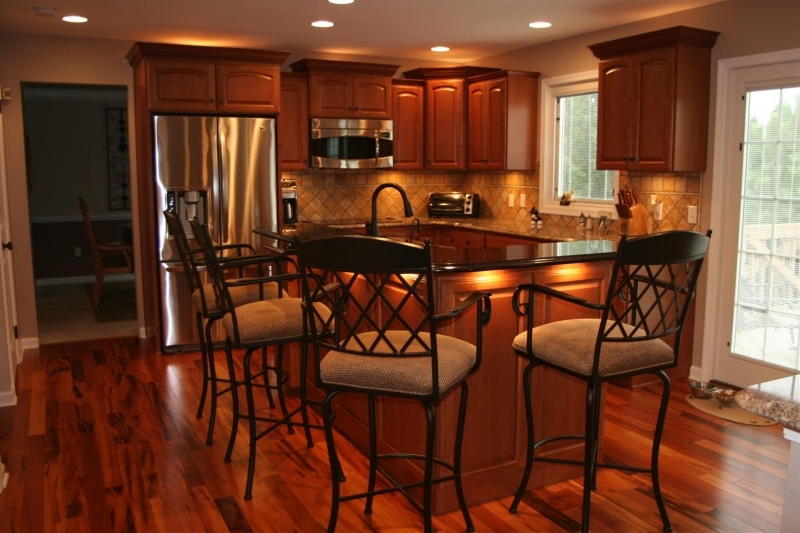 If you could change something about your kitchen what would it be? 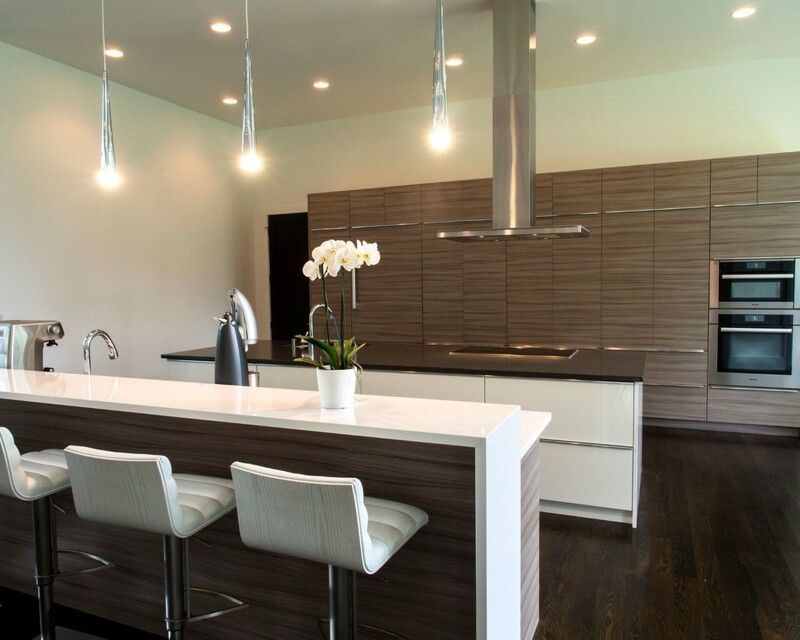 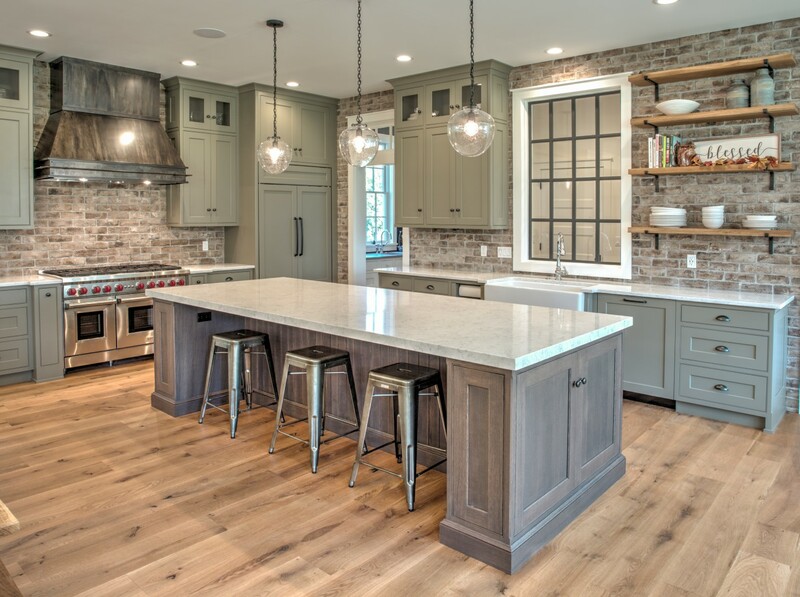 Here are some kitchen remodeling ideas to inspire you. 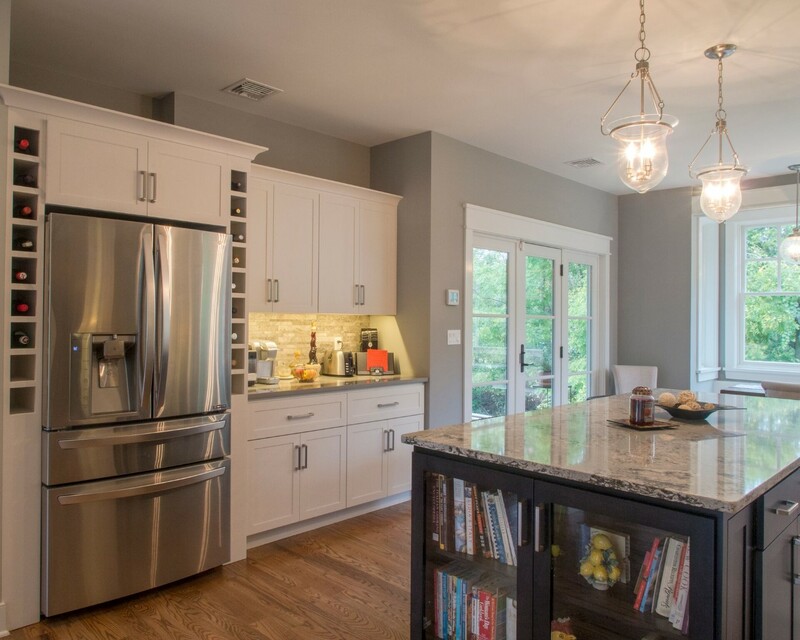 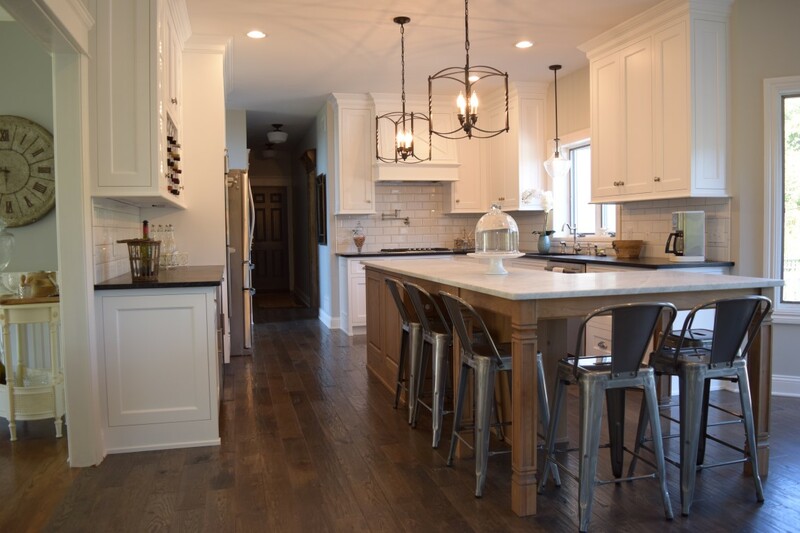 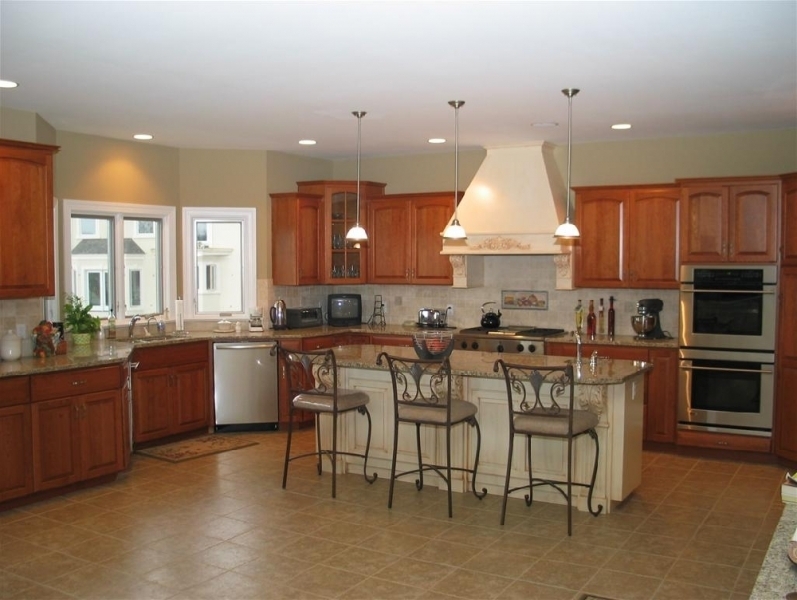 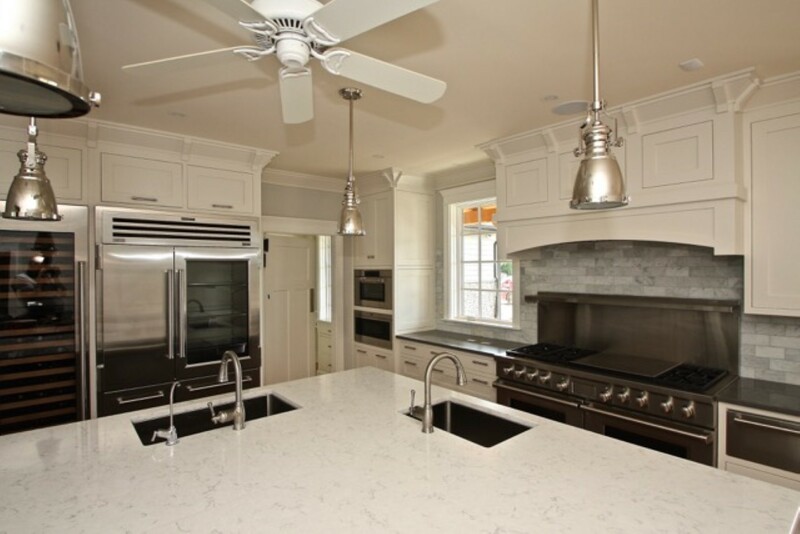 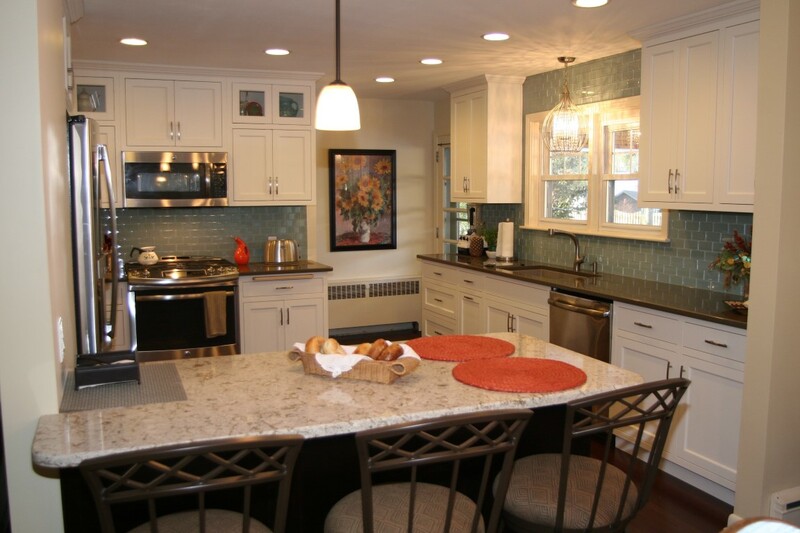 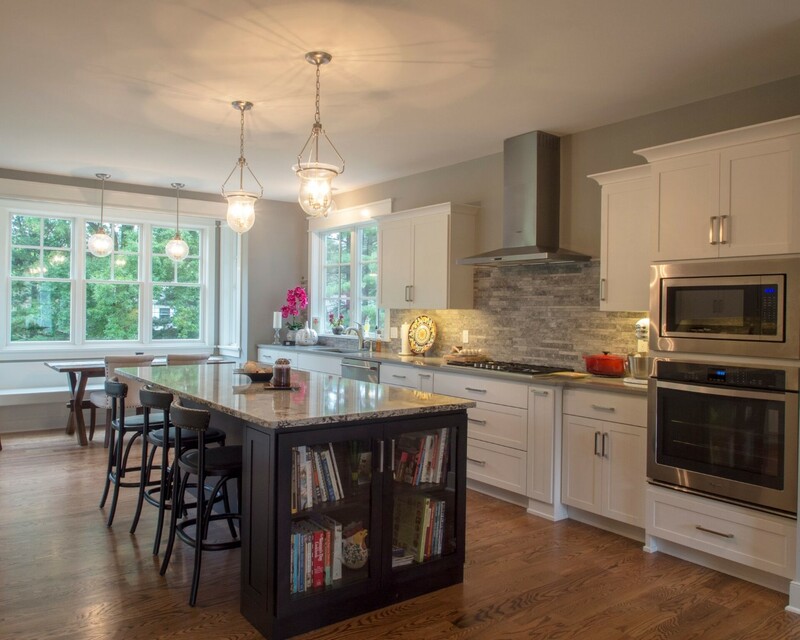 Maybe your kitchen is the gathering spot for family, friends and conversation. 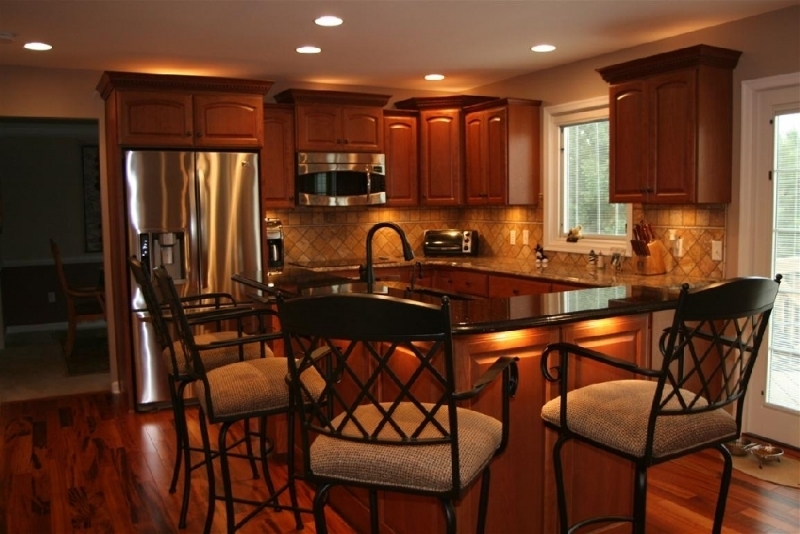 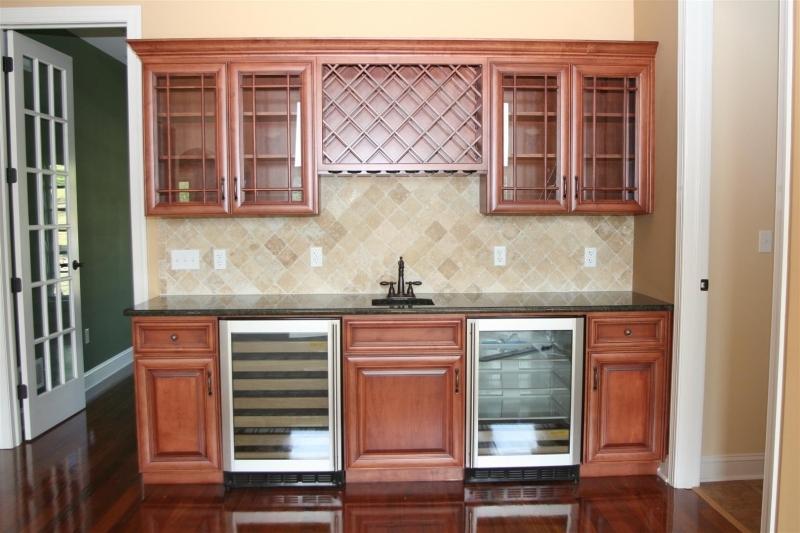 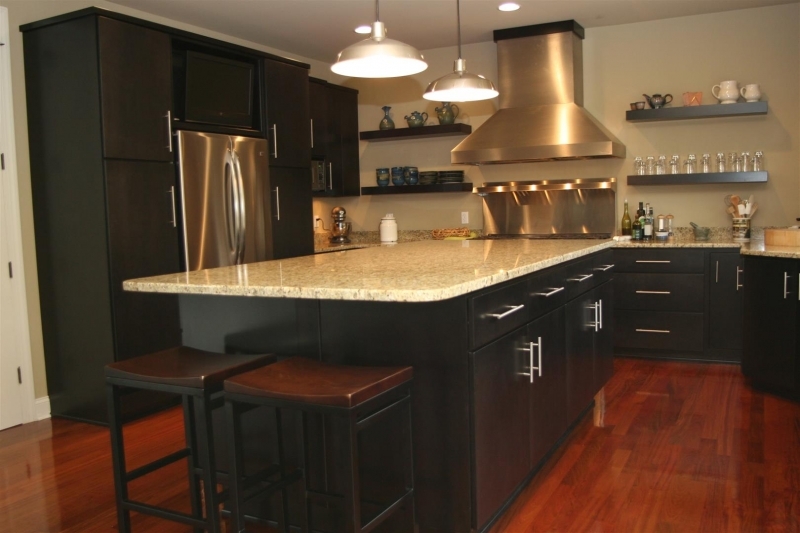 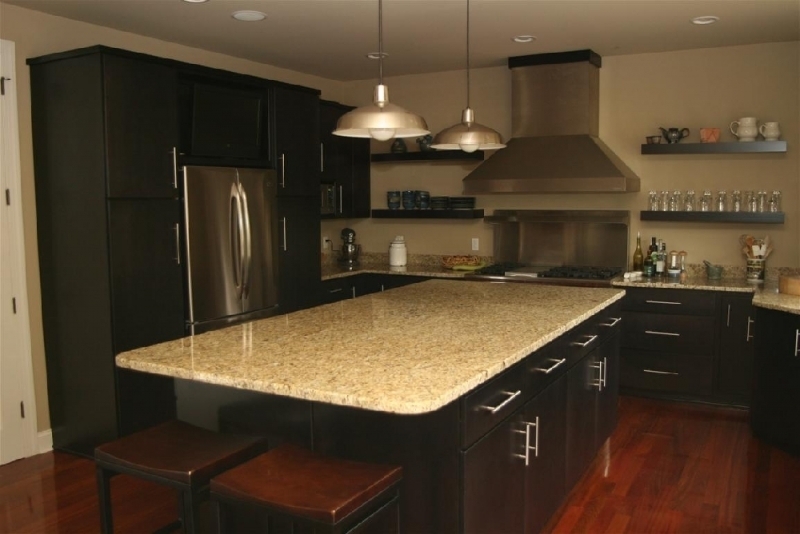 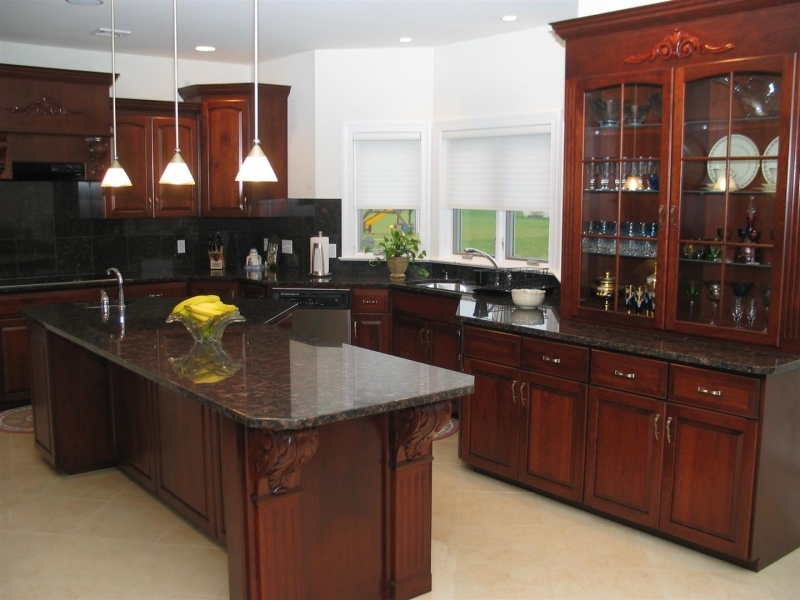 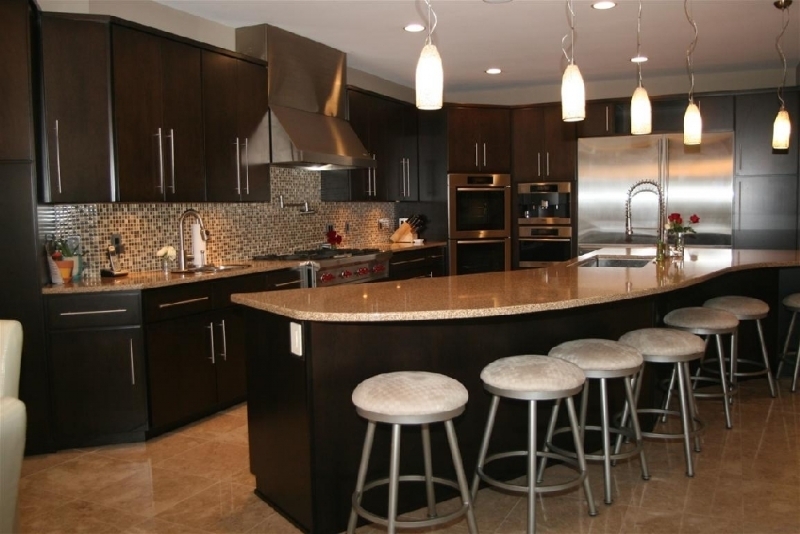 Imagine sitting around a glossy granite island counter top with comfy bar stools, enjoying some wine and socialization. 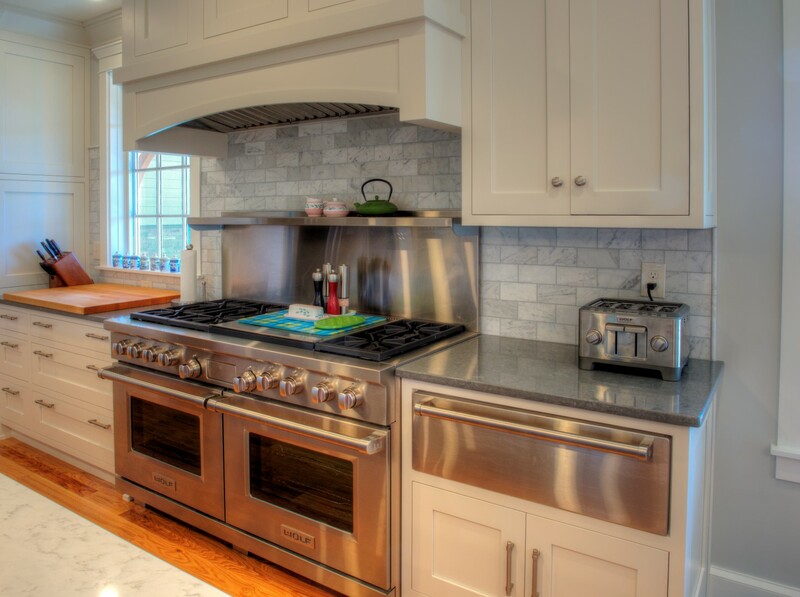 Maybe you are a whiz in the kitchen, cooking up your latest masterpiece – what could be better than a counter cook top with a stainless steel hood to ventilate. 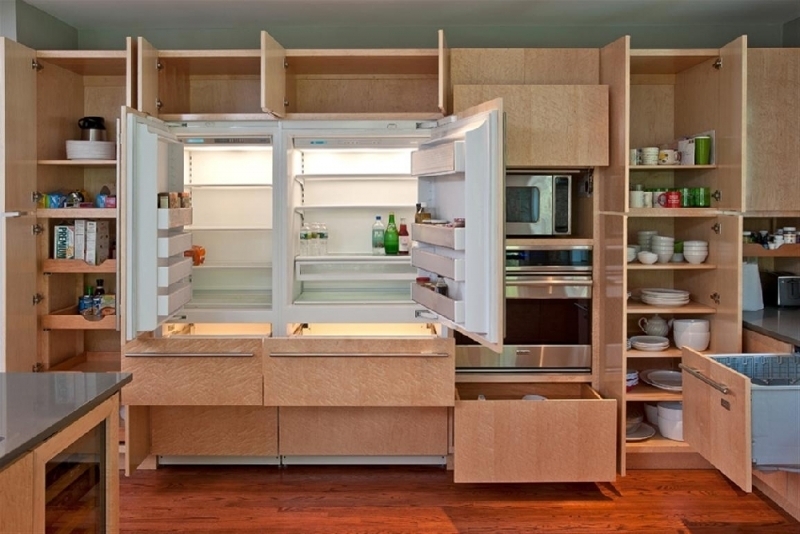 Or maybe you like something really different. 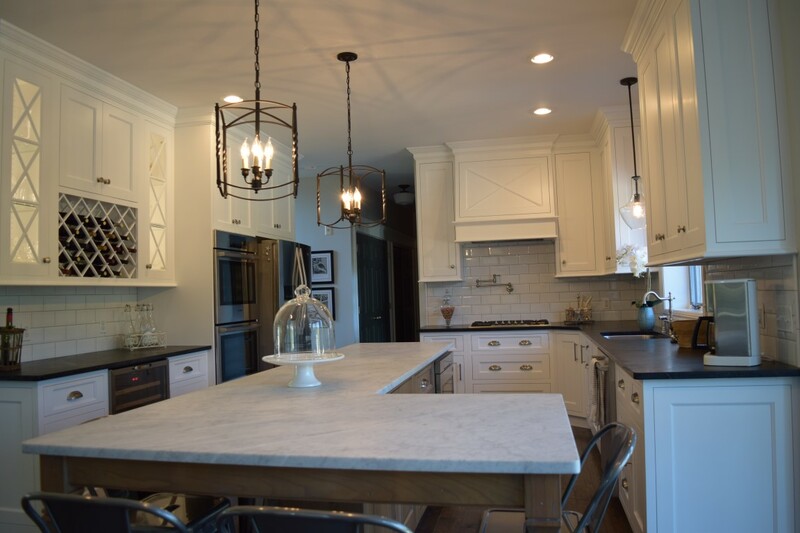 How about irregular shaped marble island with a sink built right into it to make food and veggie prep easy and efficient. 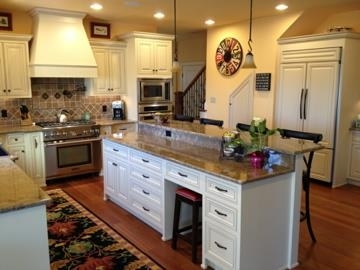 Great place for family to sit and keep you company while you prepare dinner. 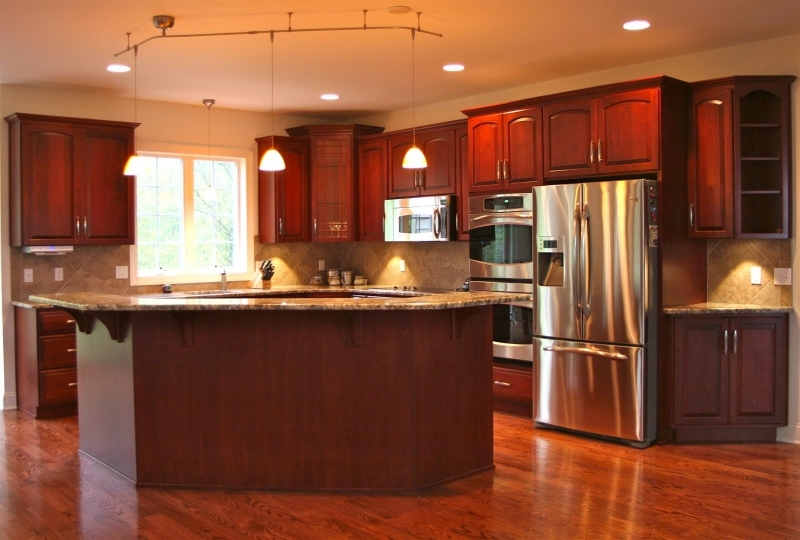 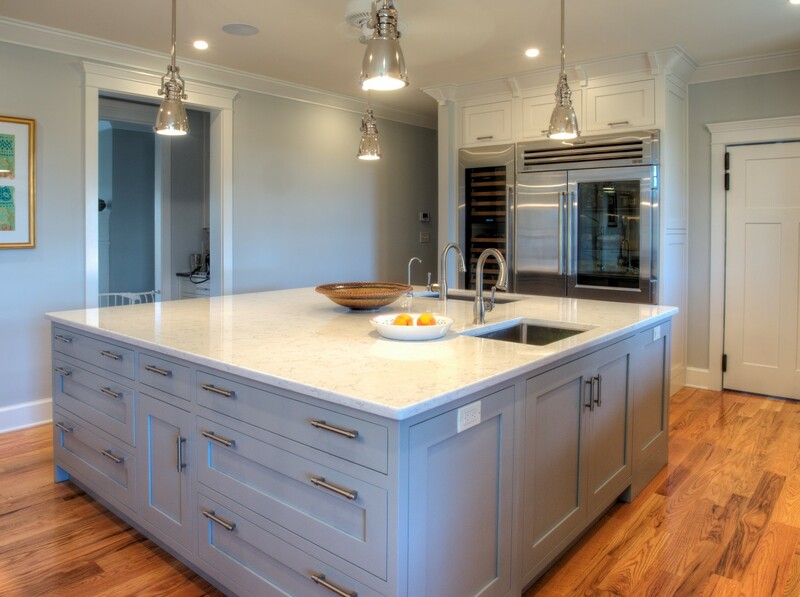 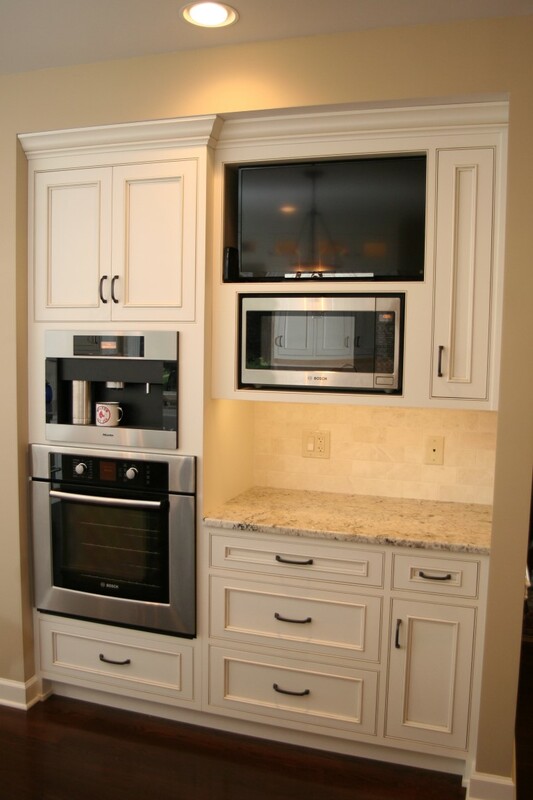 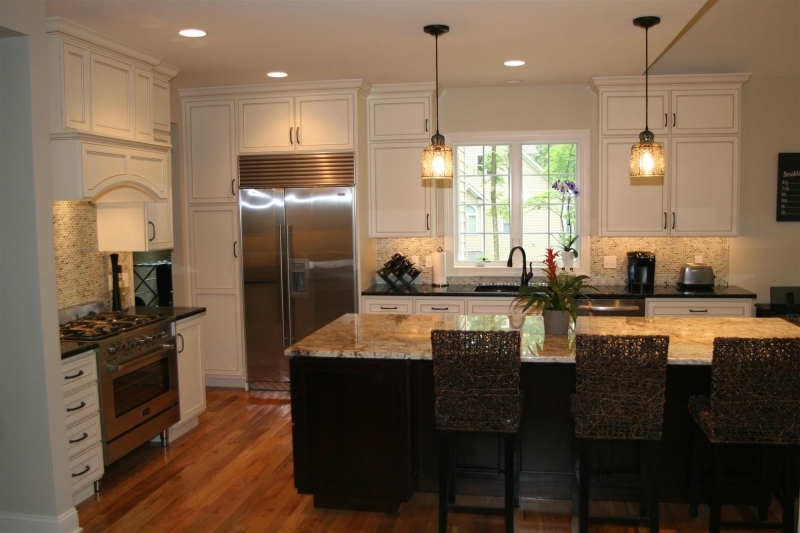 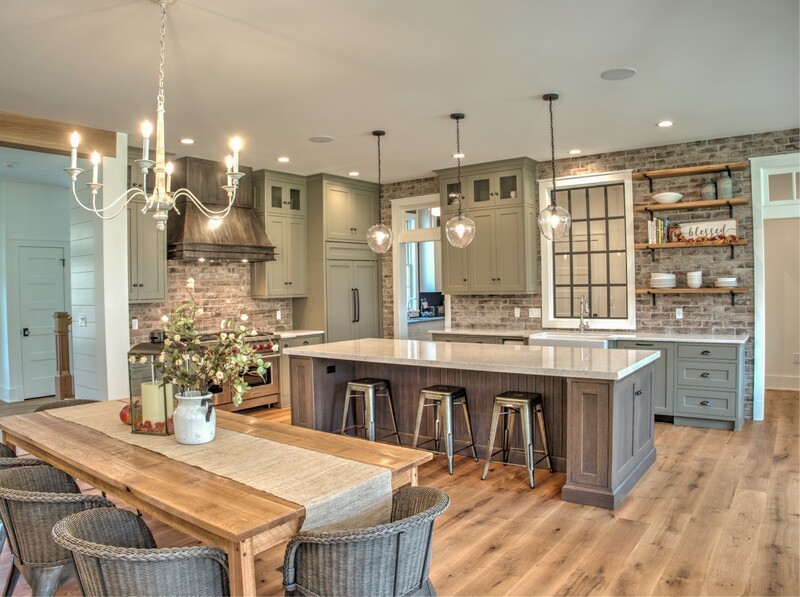 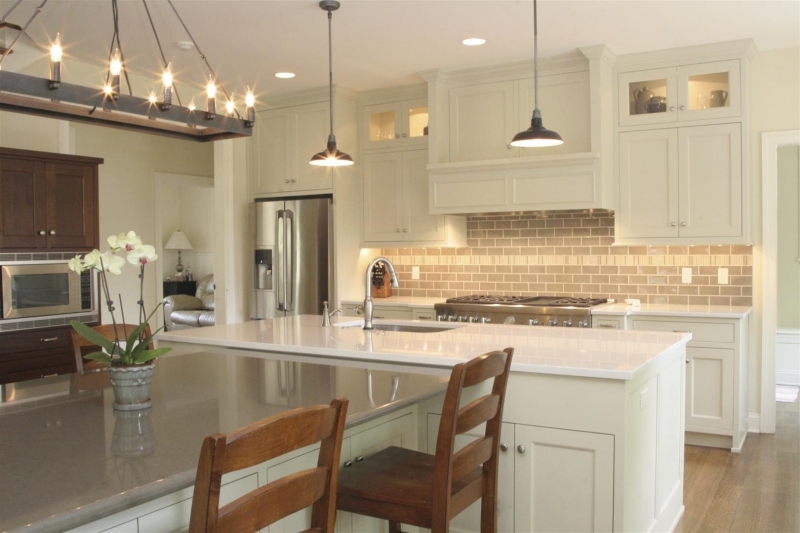 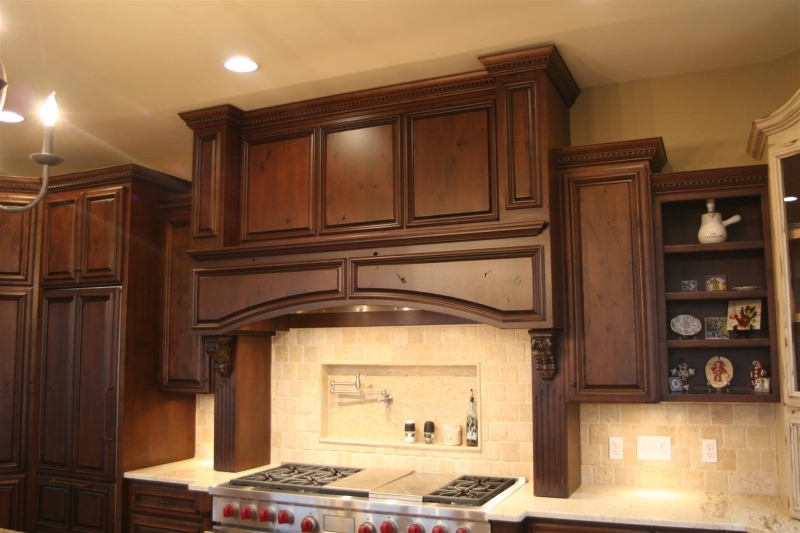 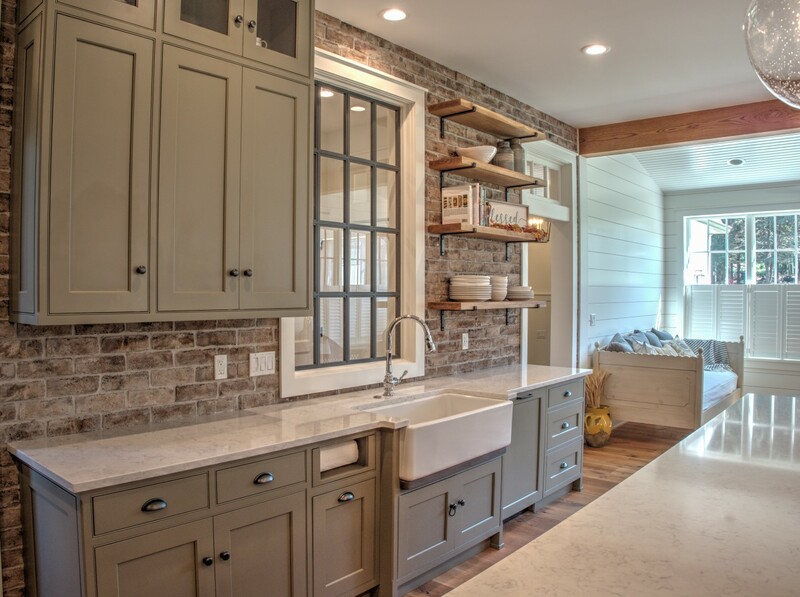 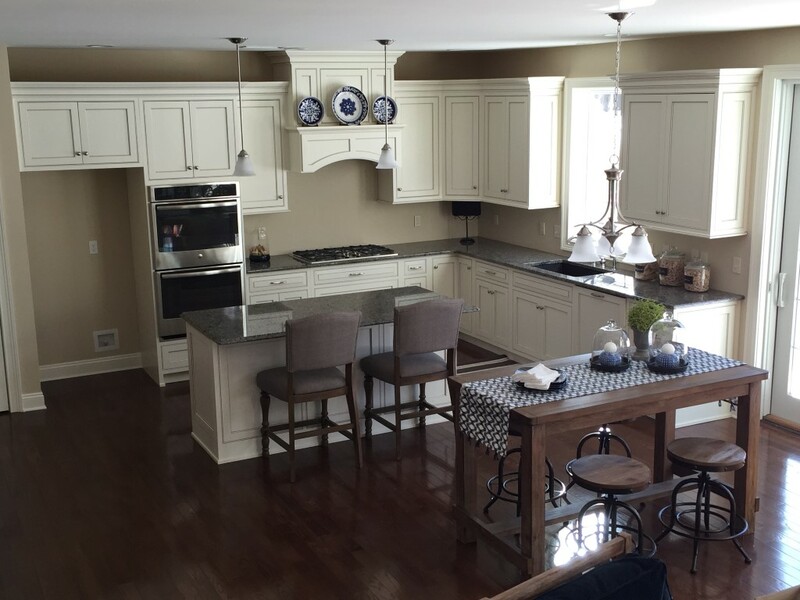 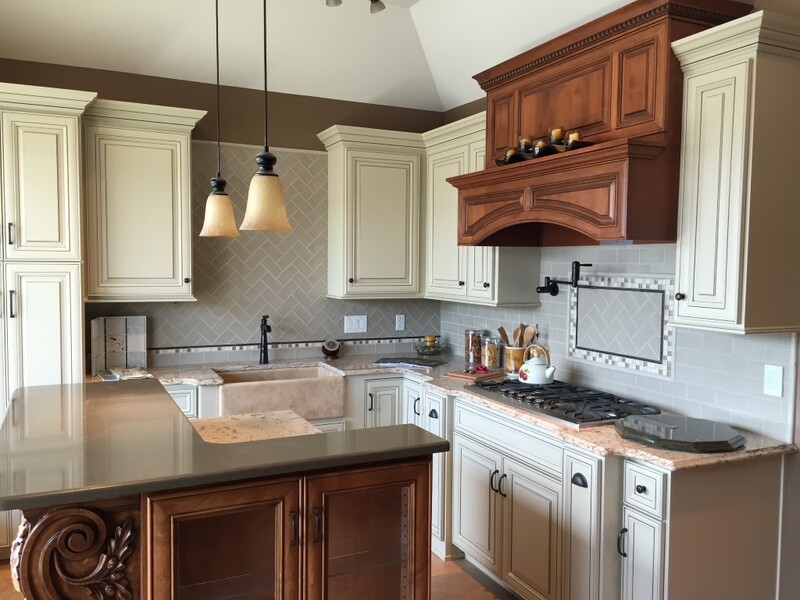 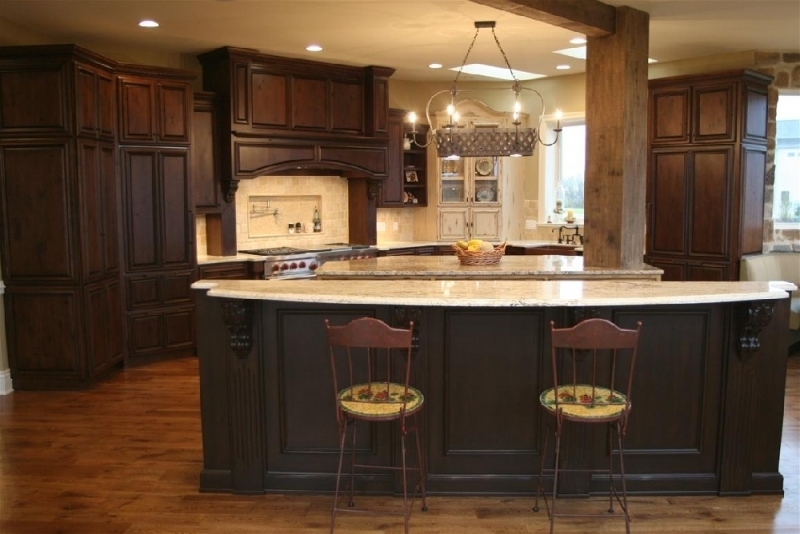 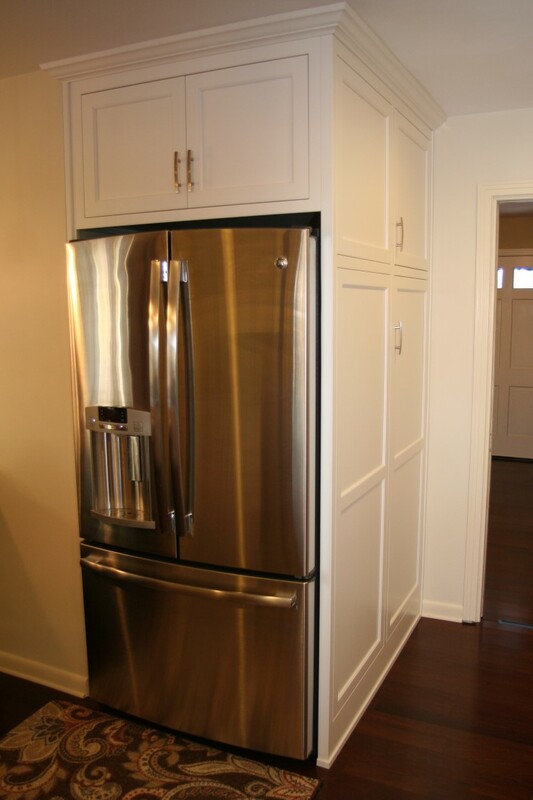 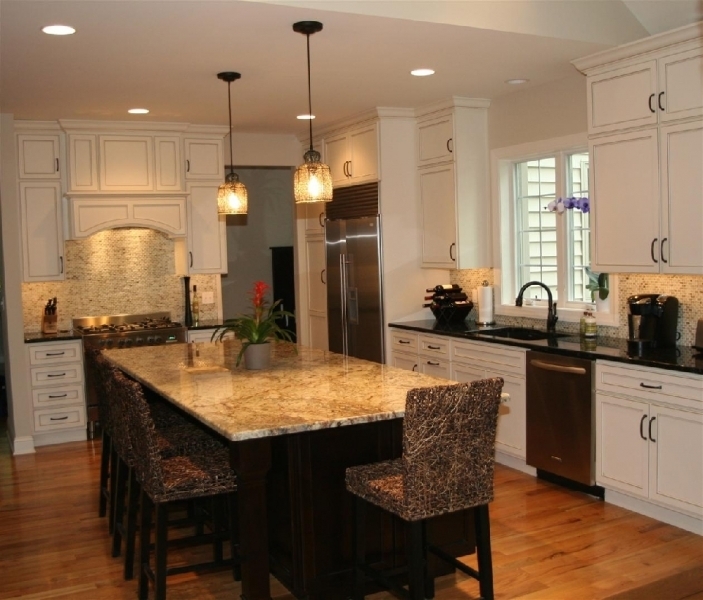 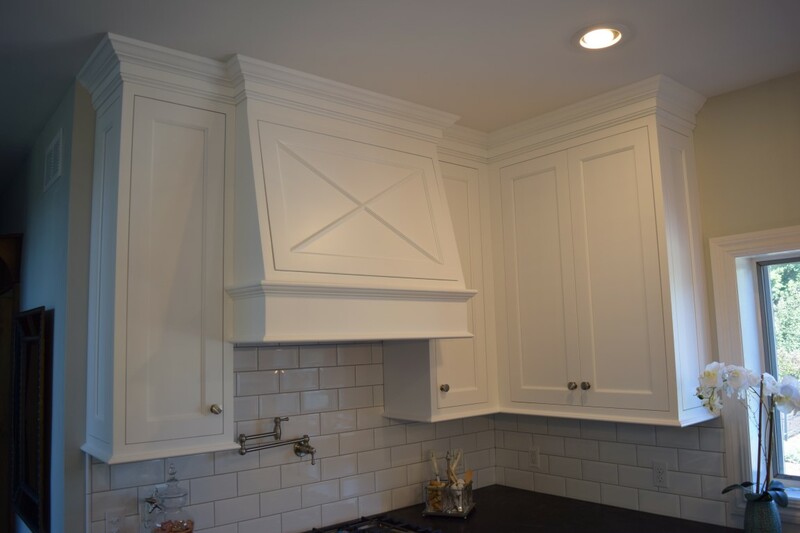 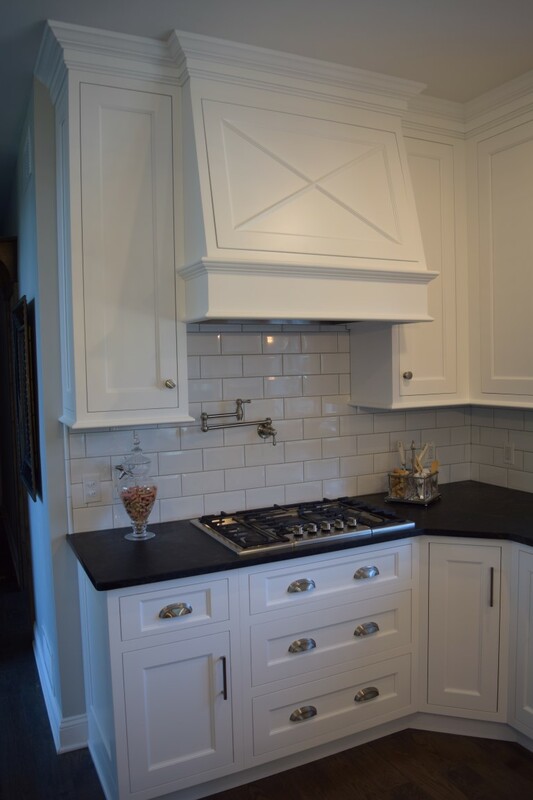 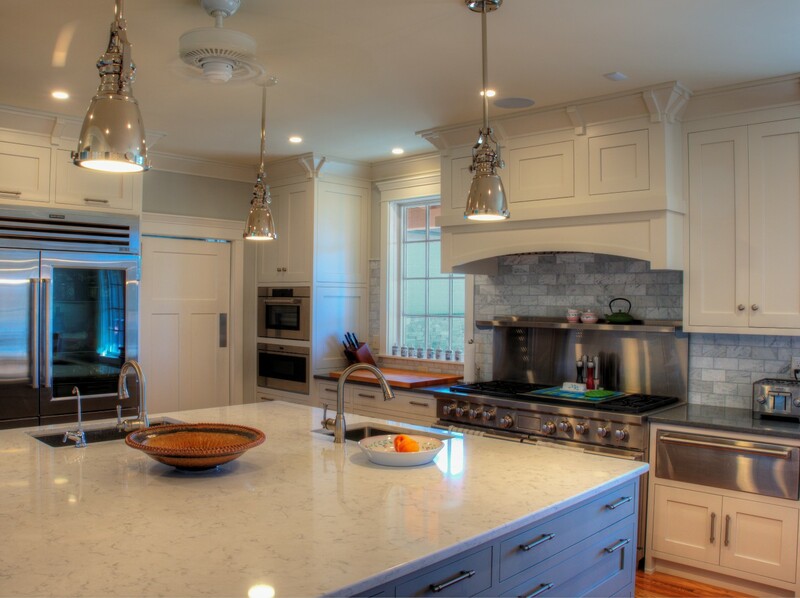 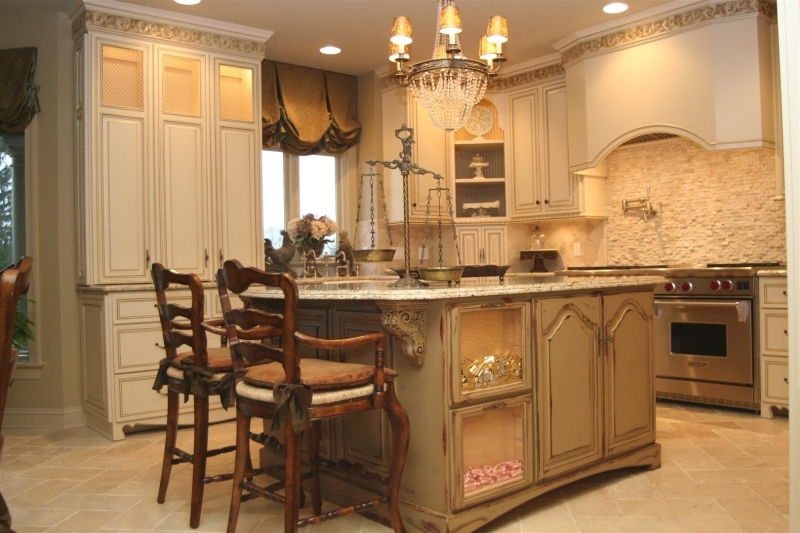 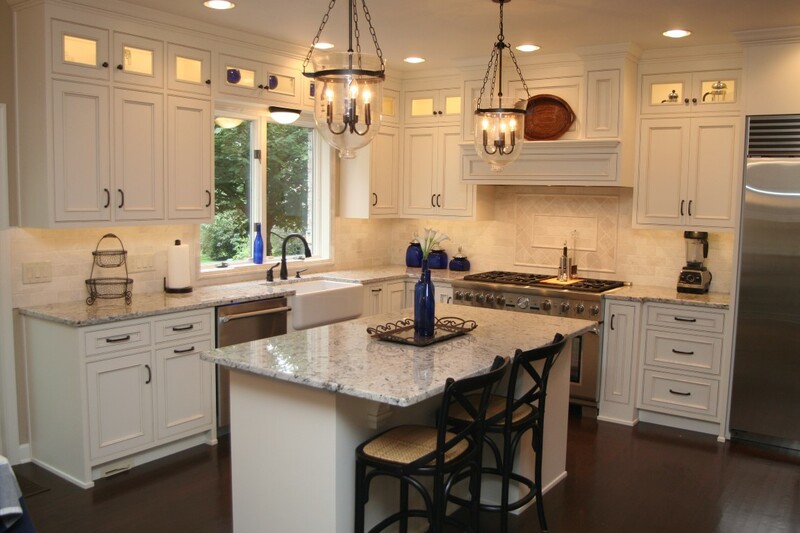 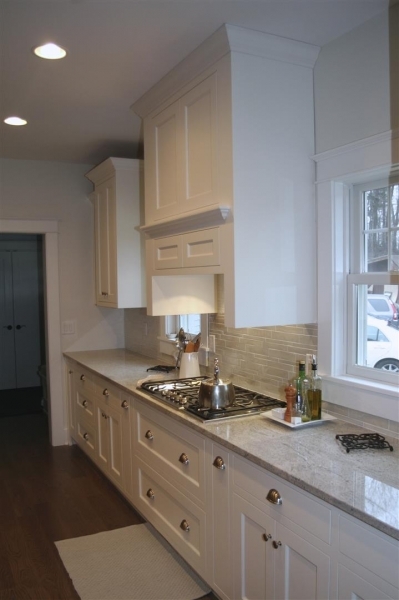 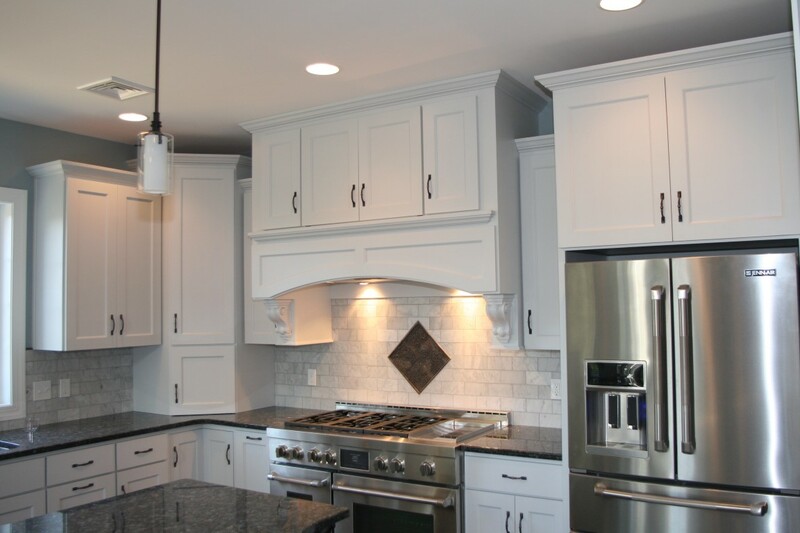 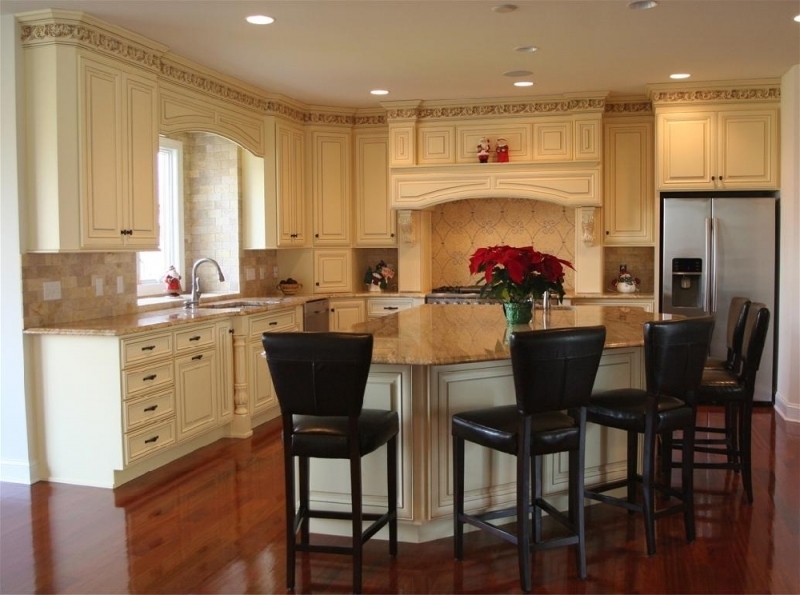 Are all these kitchen remodeling ideas too traditional for you? 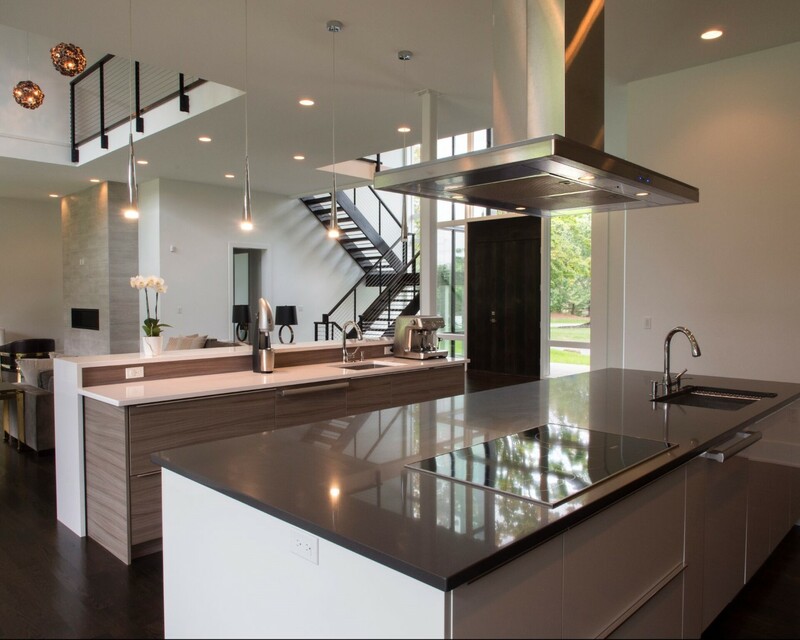 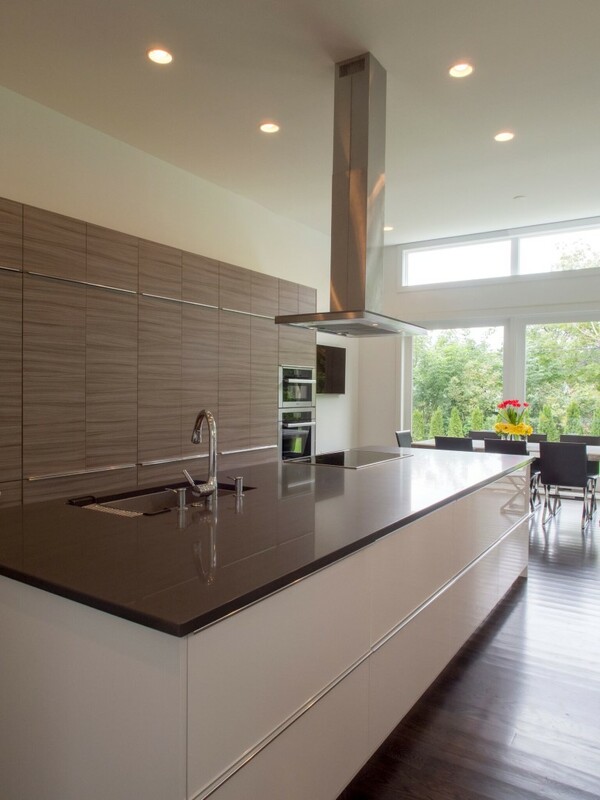 Then consider a modern black, white and red kitchen with clean lines, abstract finishes, and geometric shapes for accents. 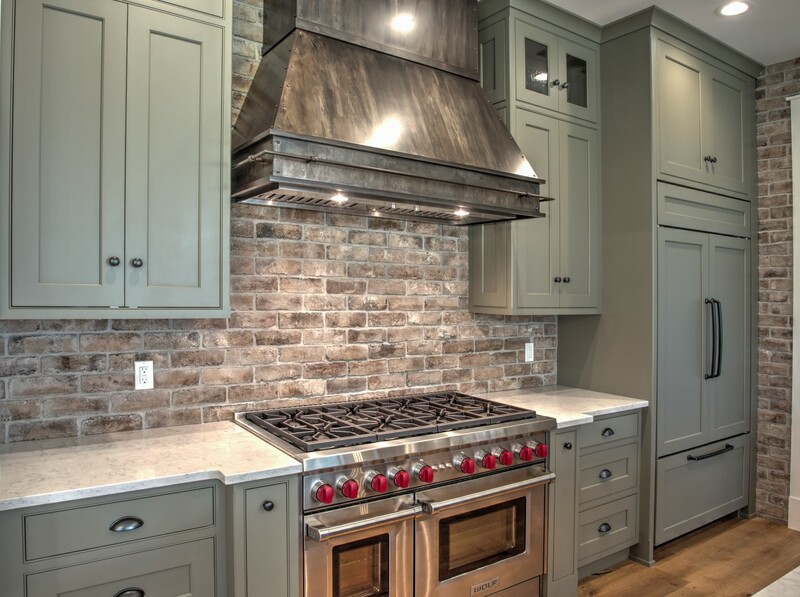 With kitchen remodeling ideas like these you’ll be excited to cook. 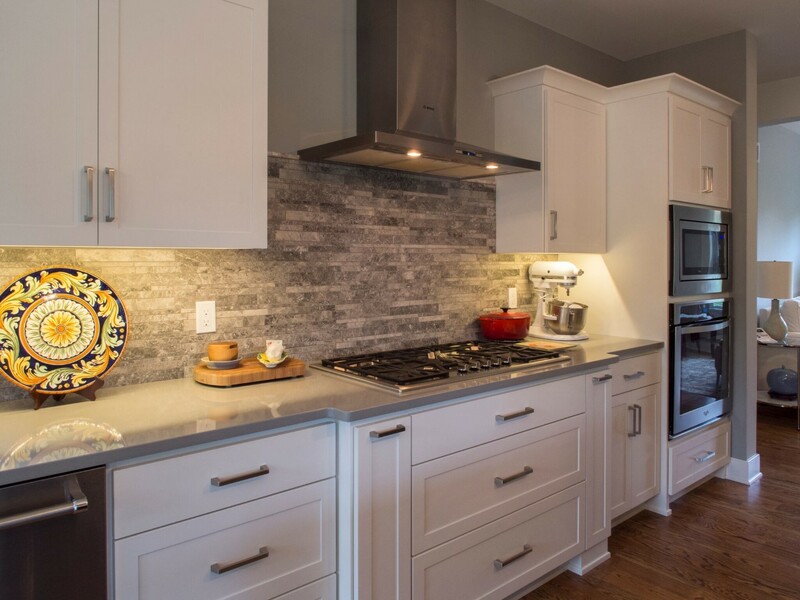 Whether you are a single person who loves to cook while entertaining friends and family; or a mother cooking traditional recipes for her husband and children, you’ll be inspired to be creative and present meals that will delight anyone’s taste’s buds. 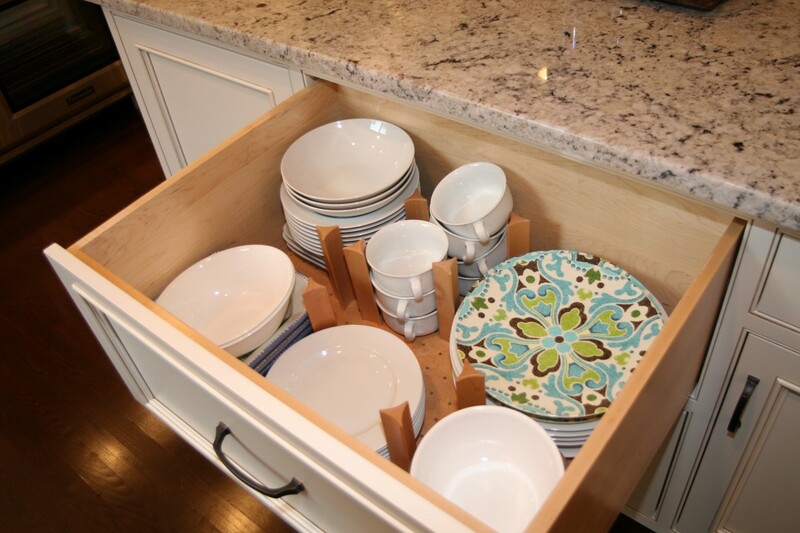 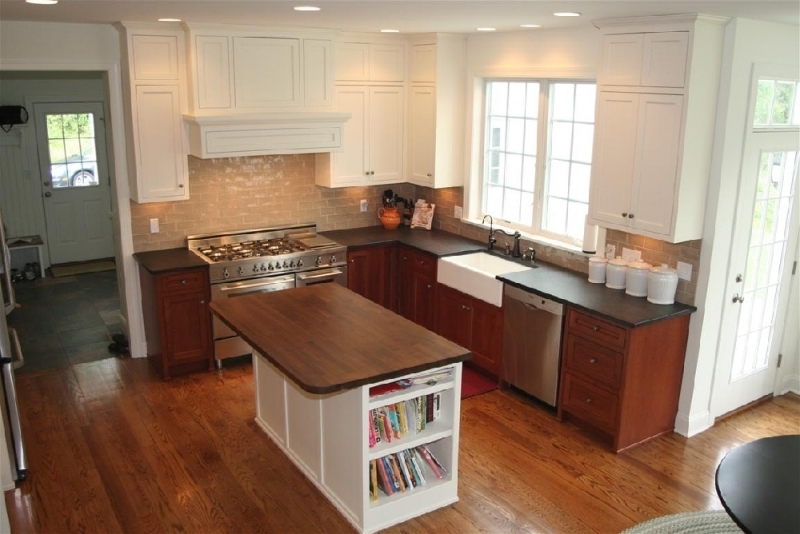 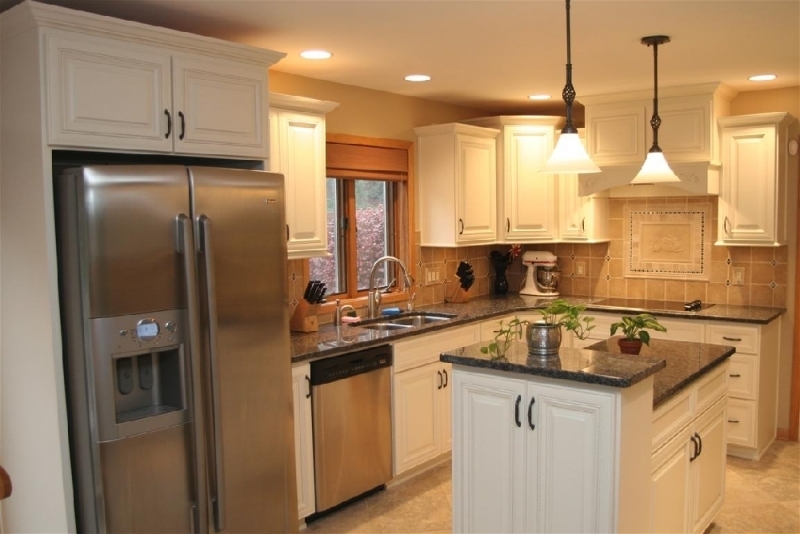 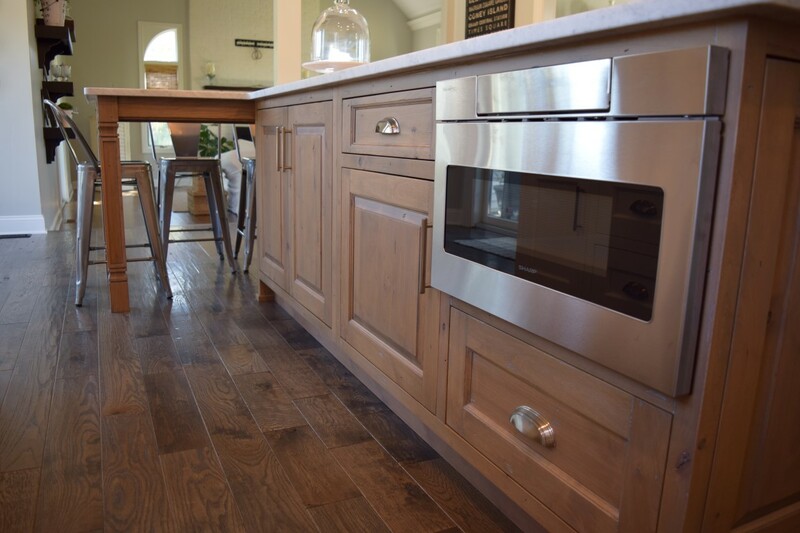 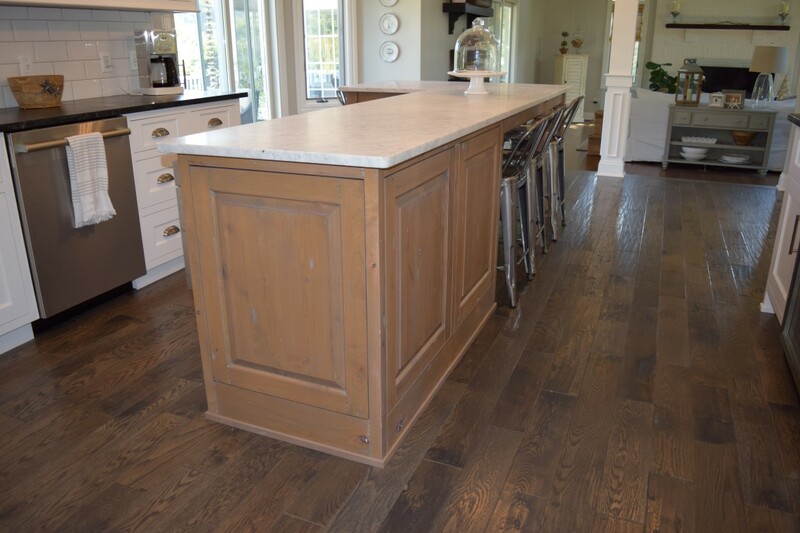 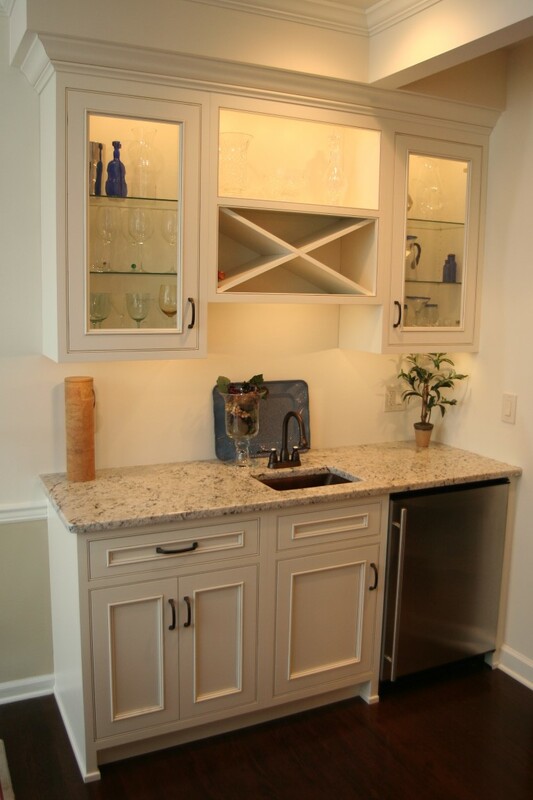 Wouldn’t it be nice to have acres of counter space when preparing your next holiday meal?